People who had lived with a fear of heights for decades became less afraid after virtual reality (VR) therapy that saw them riding a flying whale, researchers said Thursday. The outcome after several sessions exceeded the researchers’ expectations. 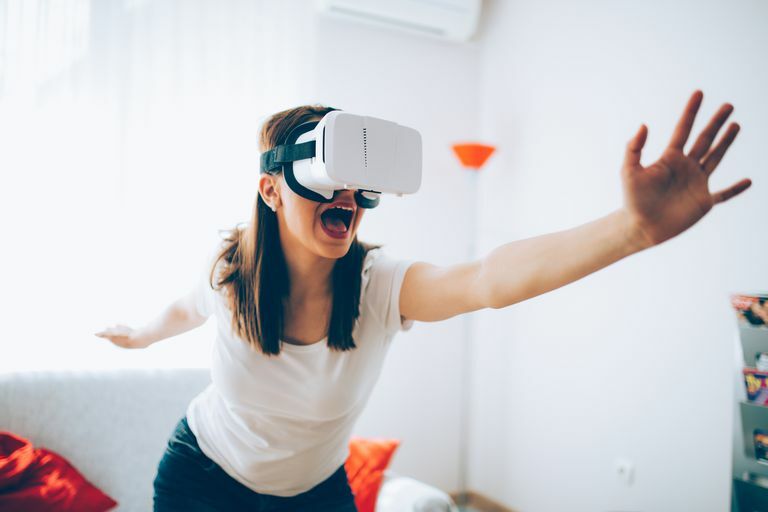 In self-reported feedback, “over three-quarters of the participants receiving the VR treatments showed at least a halving of their fear of heights,” said Freeman.